Johannisen was injured in a tackle during Friday morning’s training session. Western Bulldogs speedster Jason Johannisen is set for a stint on the sidelines after he sustained an ankle injury. 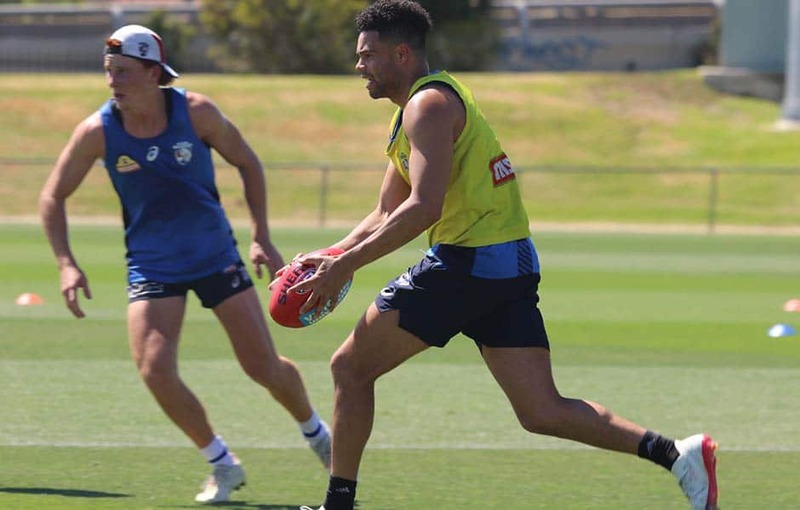 Johannisen was injured in a tackle during Friday morning’s training session at VU Whitten Oval. The Club will be in a better position to determine an accurate timeframe for his return to training in the coming days.